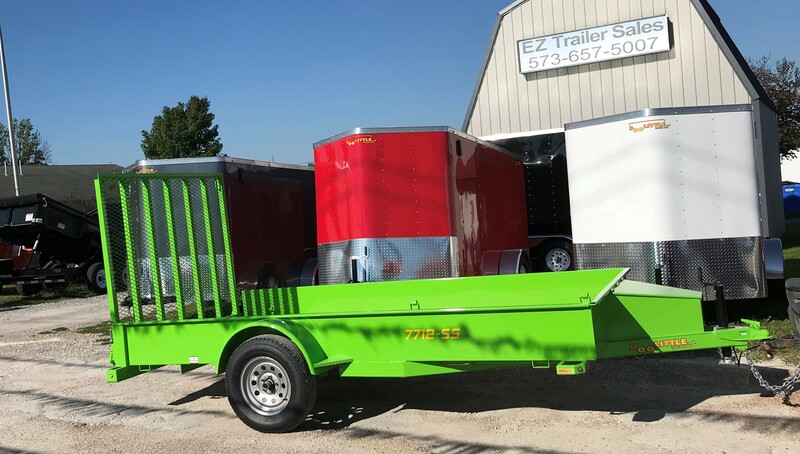 EZ Trailer Outlet is a trailer dealership serving the Ashland, Missouri area. 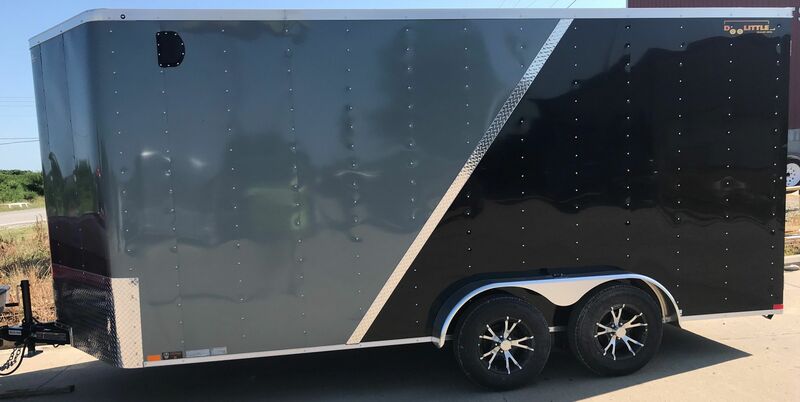 We know the kind of freedom and adventure you are looking for, so we are proud to carry a large selection of new and pre-owned trailers. Our friendly and experienced sales, financing, service and parts departments are ready to offer outstanding service at every point, from assisting while you're making your choice to ongoing maintenance and customization. 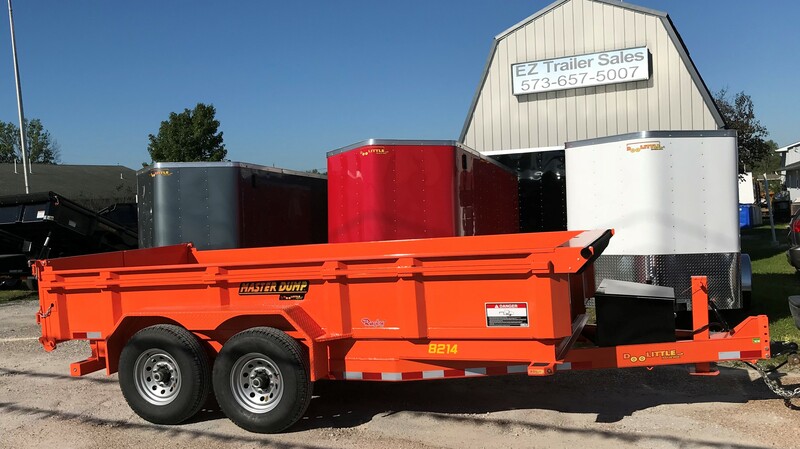 At EZ Trailer Outlet, we value the opportunity to create a long-term relationship with our customers, and we do that by making sure to exceed your expectations.